Sell gear RAC RM GPS R W2 cu cu RK CDN zdnd CTD CC h 2H rgsl. 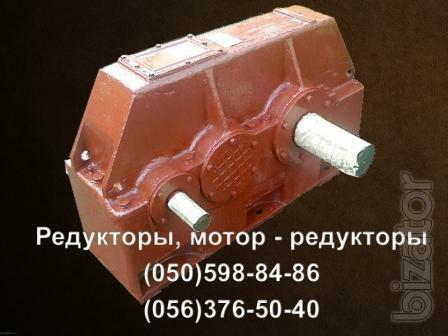 The company LLC "Prommashservis has production experience in the repair, fabrication, supply and installation of lifting and industrial equipment. The company offers a wide range of electric hoists and winches, cranes (crane beams) manual and electric, and construction mast lifts, crane CL - 3 (pioneer), gearbox: RAC, RM, VK, GPS, R, W2, CU, CU, RK, CDN, ZDND, CTND, CZ, H, 2H, RGSL.